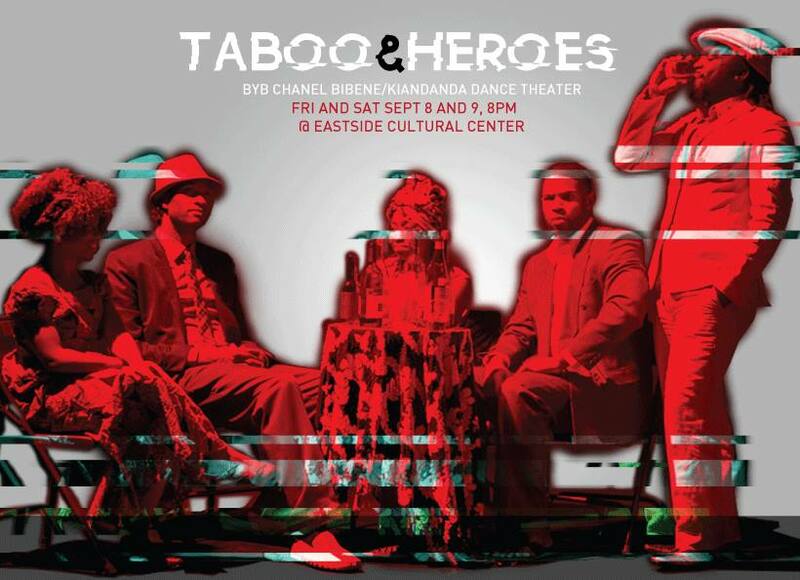 Taboo and Heroes is a multi-media work that addresses the reality and consequences of violence and corruption through personal experience of the war that overtook the Republic of Congo in the late 1990’s. A survival experience, in which hope was the inner motto. Byb Chanel Bibene is a choreographer and performer originally from the Congo who now lives in Oakland, CA. When war broke out in the Congo in 1997, Byb’s family fled Brazzaville to escape the violence of the coup d’etat. In 2015, Byb presented a performance work about his own kidnapping. As part of BUSCARTE, Byb will revisit the theme and consider the 1999 forced disappearance of 350 refugees attempting to return home to Brazzaville.